Learn about the benefits of creating a book club for graphic novels in your store. Check out these ways to set it up, promote it, and expand it! Want to build a community around your business? 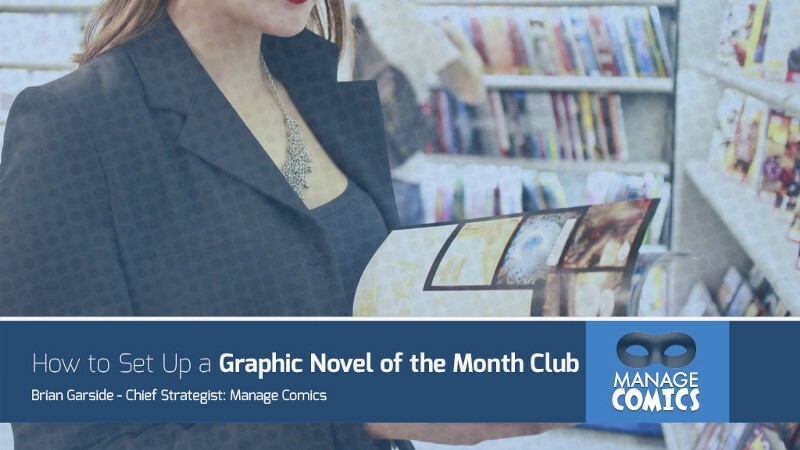 Creating a “Graphic Novel of the Month Club” can be a great way to serve a need in your local area while also strengthening your brand. Believe it or not, graphic novel sales went up by 12% in 2016 while all other adult fiction sales decreased. That makes it a better time than ever to bring readers together and build an active community around your business. The following tips will teach you everything you need to know about getting your club started out on the right foot. Be sure you know exactly what your group will be about. Do you want to focus on a certain topic or theme? Will the group be all ages? While many graphic novels are made for adults, they can be great for young readers as well. Your preparations, marketing tactics, and game plan may change based on the demographics you choose. Set a consistent date and duration for the meetings. Try to pick a day and time when people will be off work and able to meet. Two hours may be a good duration to start with. But if you find that this isn’t enough time or that it’s too much, you can refine the schedule a bit as you go. However, once you have a schedule try not to let it vary too much. Keeping the schedule consistent will make it easier for members to plan accordingly and set time aside for the club each month. It’s important to spread the word using some basic social media tactics as well as word of mouth. It’s also an excellent idea to put some fliers around your store. If your store has a social media presence on Facebook (which it should), create a Facebook event and post it on your page. You should also be thinking about how you will be communicating with members once the group gets going. Consider building a Facebook group to let members join and discuss group activities. You should make sure that you’re prepared for any increase in sales you may be getting. Make sure you have extra copies on hand of any novels you read. You may also be able to make money in add-on sales as well. 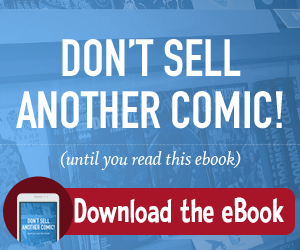 If there are any other comics or merchandise related to the month’s selection, be prepared to suggest them to club members before or after the meeting. Decide how you will be running the group as it develops. Will the novels be decided by group vote? Will members take turns picking the next month’s selection? Also, decide who will be leading the actual meeting. Having a moderator or leader can help to make sure things proceed in an orderly way and everyone has a chance to speak during the meeting. Starting a Graphic Novel of the Month Club can be an excellent way to build your business, please your current customer base, and make new customers. While there are certainly some things to think about in order to set up your club, the effort can be well worth it in the end. Have you hosted a club in your store? Let us know how it went in the comments below.